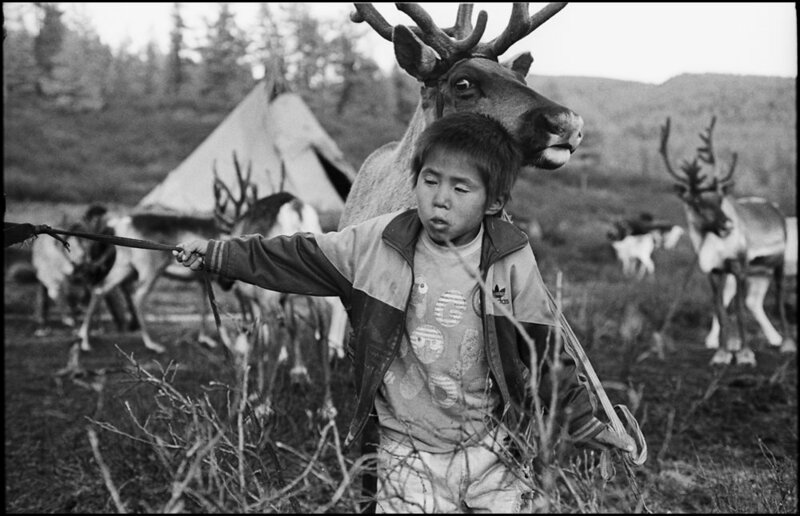 Tsaatan means 'reindeer people,' and this series is about them. 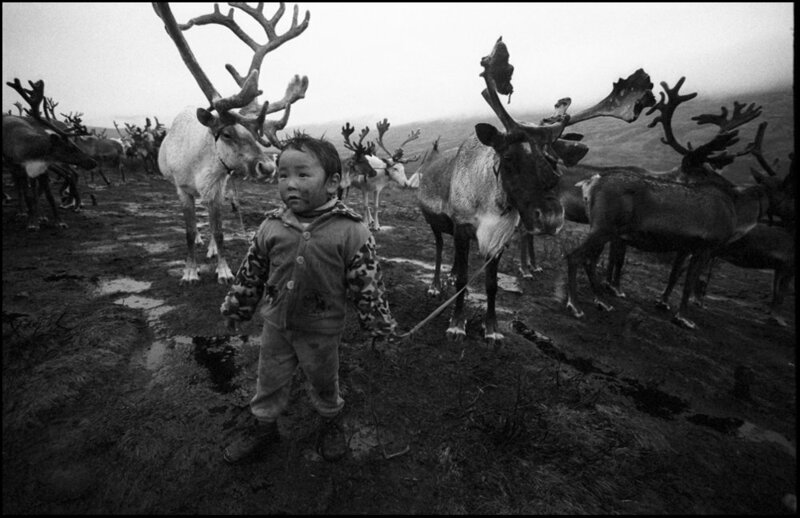 The Tsaatan are a slowly disappearing tribe living in one of the most inhospitable places on that planet – far in the mountainous taiga and tundra of northern Mongolia. 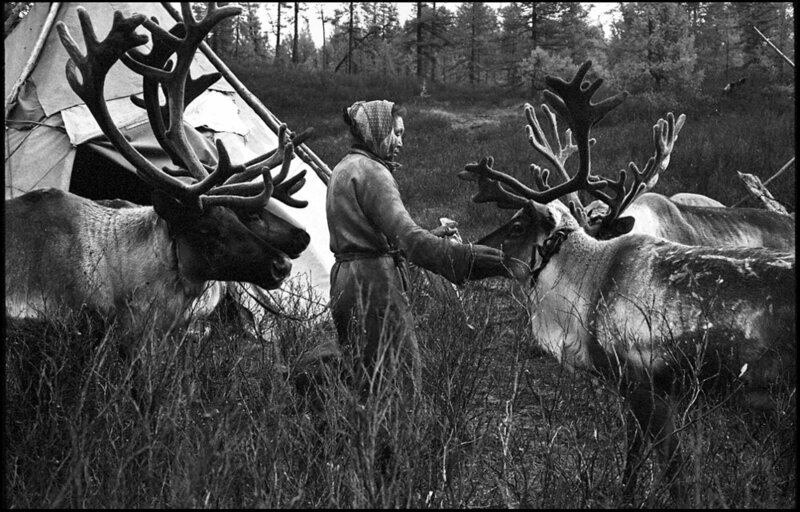 Let’s have a quick look into their life, a life of beautiful people where the reindeer is the most sacred creature of all. 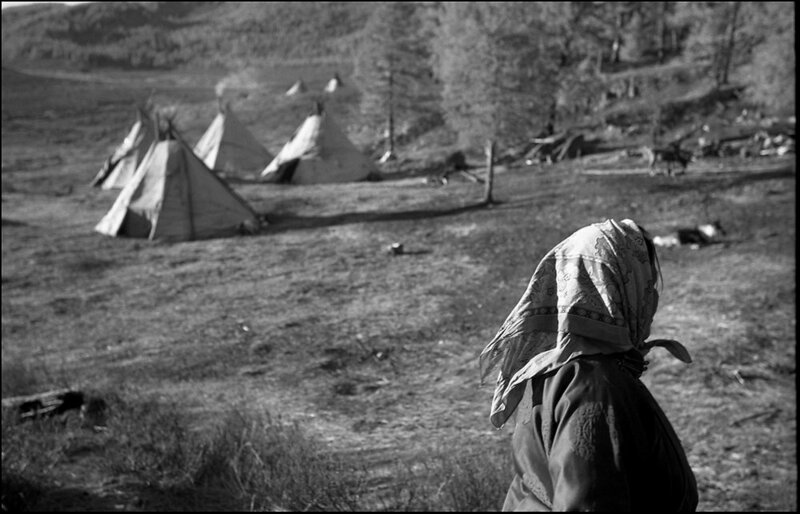 The series is comprised of 14 black and white photographs taken between 2011 and 2014 in northern Mongolia. 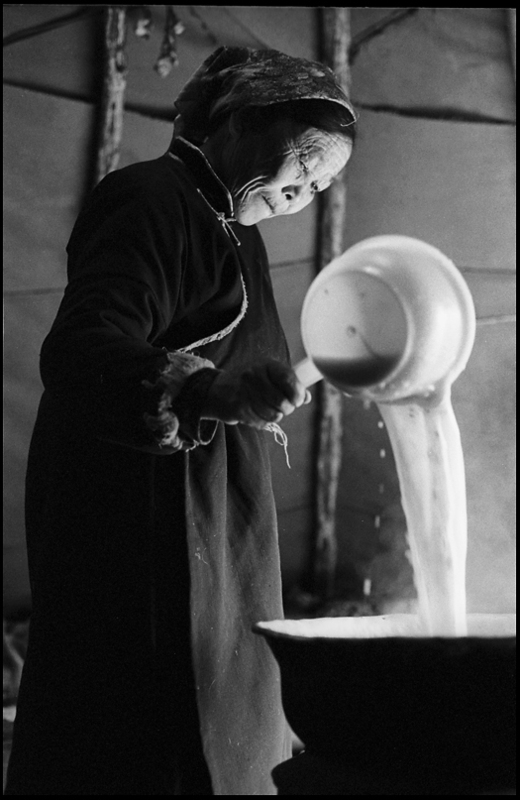 All images were taken on 35mm film and self-developed. Przemek Strzelecki vel Bawgaj (born in 1977 in Poland) is a photographer currently based in the UK. Przemek is an avid traveler, having visited more than 50 countries, always on the road, always with camera and always with some spare rolls of film in his pocket. An artist, in love with empty spaces, hats and horses.